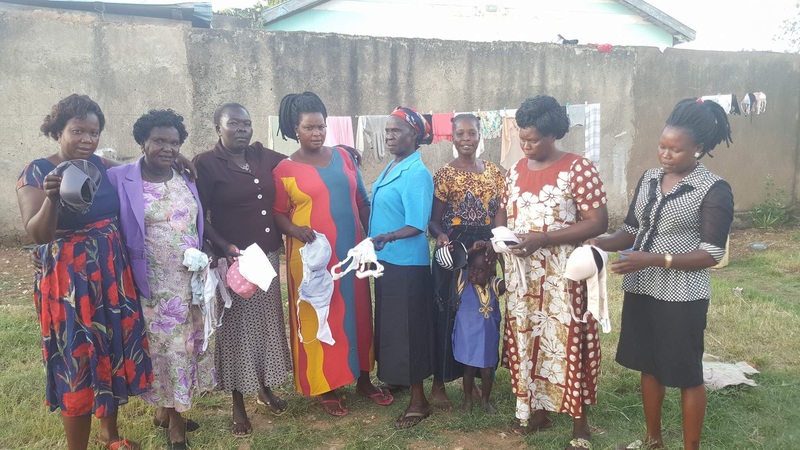 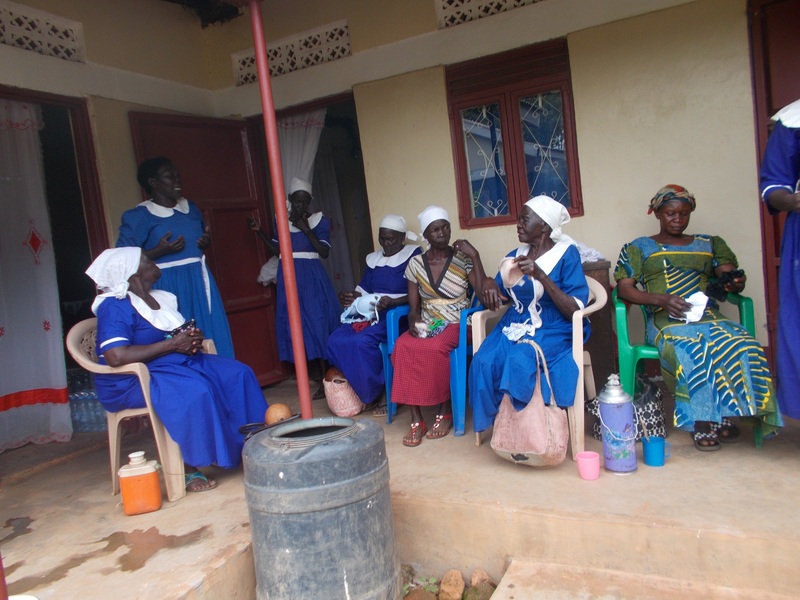 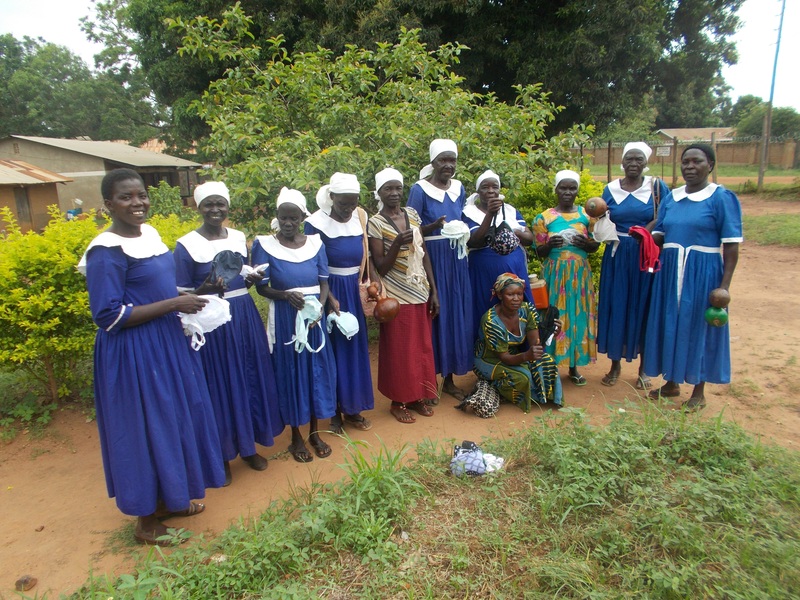 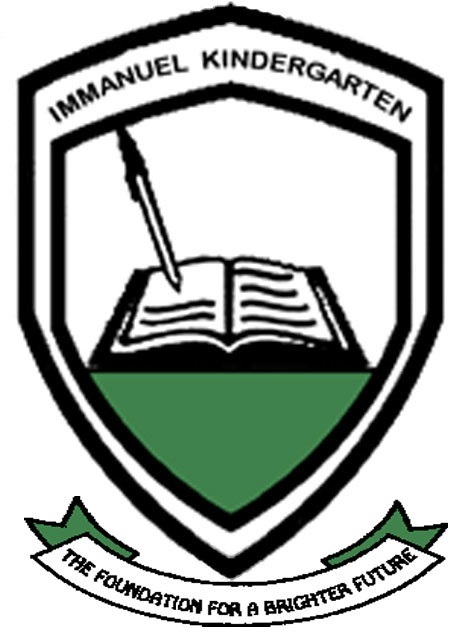 These photos show some teachers and other ladies in Yei recieving underwear already sent. 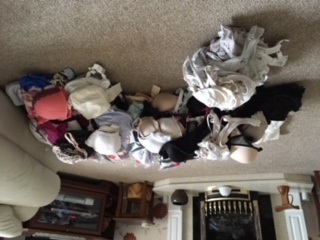 They say ‘its hard to express what it means to not worry about underwear falling down when they are in the classroom or in public.’ They've dressed up especially for the photographs to say thank you to everyone who has and is donating underwear or finances to help with the postage. 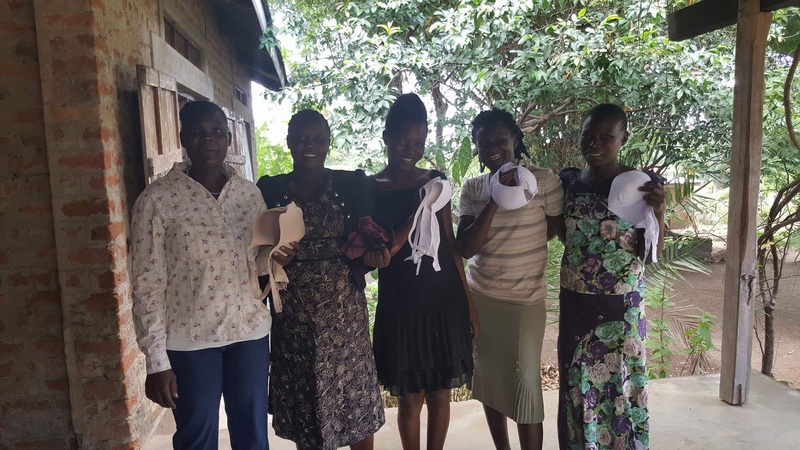 Ladies in Lancaster started the collection and most of these are now being worn by ladies in Yei. 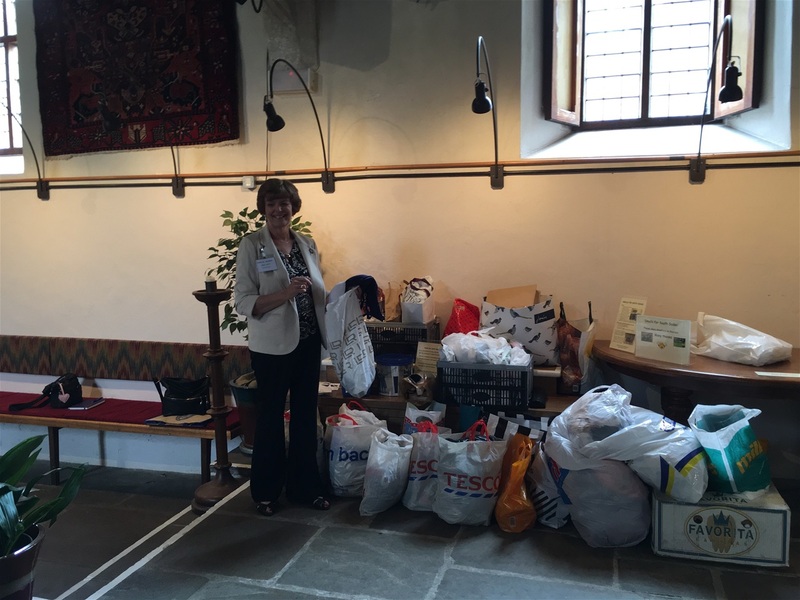 Old Students from the Former Teacher Training College in Salisbury donated hundreds of pieces of underwear and over £350 towards postage during the recent 40th anniversary of the closing of the college.